Sunday is Election Day in Thailand. The first general election in eight years. In May 2014, the military took over the government in a coup, and has ruled ever since. The junta tightened many laws against protests and freedom of speech and assembly – coming under sharp criticism from international human rights groups. Leader Prayut Chan-o-cha has delayed elections several times. The military is one of three main groups running candidates this weekend. Along with the conservative royalist Democrat Party and several parties linked to former Prime Minister Thaksin Shinawatra. Several critics of the ruling regime were declared ineligible to run. Voters will choose 500 lower house parliament members, while the 250 upper house members will be picked by the military junta. The two houses together will choose a prime minister. More than 2.5 million Thais registered for early voting — and the election commission says nearly 90-percent of them cast ballots. About 49 million more will be eligible to vote on Sunday. 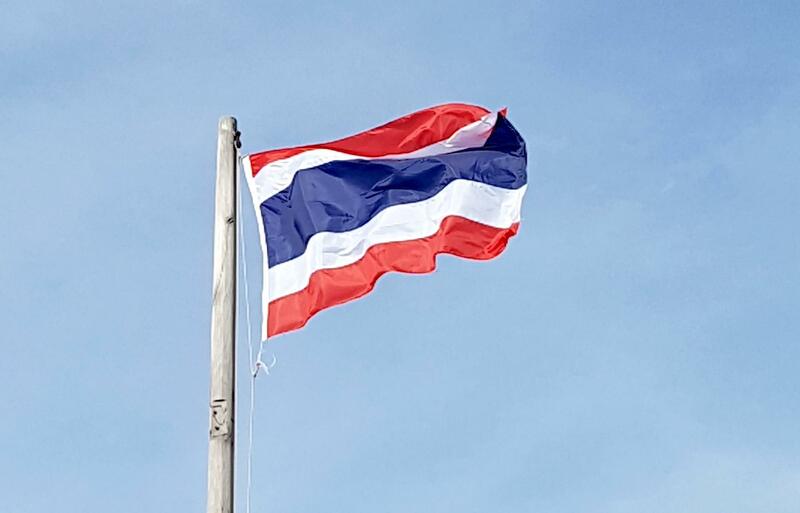 When it comes to demographics, the Bangkok Post reports the largest group of voters is between the ages of 26 and 45 – while some 7 million younger Thais will be voting for the first time.